The Pentax 645Z is a model that is the secret weapon in the bags of many professionals thanks to its ability to capture incredibly high-resolution images that are ideal for large prints such as posters and billboards. The 51.4MP CMOS sensor is protected along with the rest of the camera’s components by 76 waterproof seals and a magnesium allow body. The frame rate sits at only 3 fps per second, so it better serves as a specific option within a collection rather than a go-to all-around option for consumers. Here’s a great link to buy one from. Pros who specialize in action, sports, and wildlife photography often reach for the EOS-1D Mark II thanks to its incredibly high frame rate of 14fps, which gives up to 170 images per blast to work with. Speed like that ensures you never miss a shot even when the scene is packed with motion and noise. Simply put, there are few if any DSLRs that are better than capturing moving objects. With a 24-megapixel ASP-C CMOS sensor and 45-point all cross-type Autofocus system, the 80D allows you to capture incredibly detailed shots using the optical viewfinder in various focus area modes. The 10x digital zoom and 7 fps continuous shooting mode make it ideal for action photography as well as flexible 1080p recording. You’ll have to enable the RAW image capture option to get the most out of the camera’s large sensor. Another thing that makes this model optimal for those new to HD recording is that its popularity has caused the appearance of numerous tutorials online showing you how to adjust the camera’s settings for high-quality video. The ease-of-use, popularity/user support, and relative affordability make this an obtainable yet desirable option for 1080p recording. Click here for more information. With a remarkable 61-point High-Density Reticular Autofocus system, a 22-megapixel full-frame CMOPS sensor, and an incredibly wide native ISO range extendable up to 25,600, the EOS 5D Mark III is ideal for wedding photography and capturing incredibly detailed videos. You can record at 30fps in 1080p or at 60fps in HD (1280 x 720), so it’s capable of capturing action-packed footage without blurriness. Although it doesn’t have 4K recording capabilities, it may just be the perfect option for anyone who doesn’t mind that one shortcoming. Find out more information here. If you’re a professional looking for the best of the best in the sensor department, it’s hard to compete with Hasselblad’s 50-megapixel, larger-than-full-frame (43.8 x 32.9mm) CMOS sensor. This thing is the opposite of compact at 4 pounds and it should only be considered if you’re a professional who is prepared to commit to a huge purchase. Surprisingly, it does not feature 4K filming capabilities, but the native ISO range is incredible at 100-204,800. 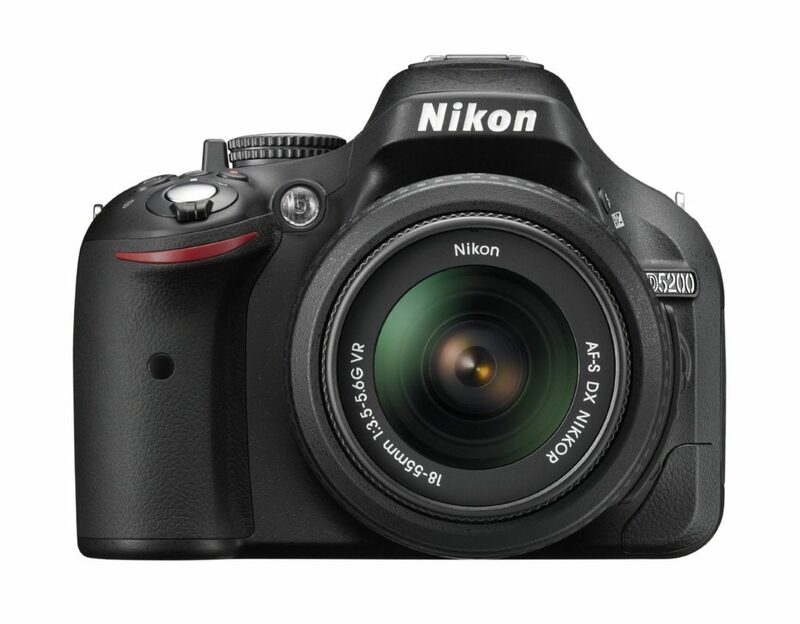 The strong point of the D610 is its full-frame 24.3-megapixel sensor and 39-point AF system with 9 cross-type points. It has a larger-than-average LCD display at 3.2 inches and the viewfinder is exceptional with 100% coverage. At just under 2 pounds it could be considered a compact DSLR as well. In many ways, it’s similar to the Nikon D810 so it’s a top option for anyone who is basing their choice solely on the sensor being full frame. It gives you the 35mm equivalent sensor at a price that’s more reasonable in the sub-$2000 range. 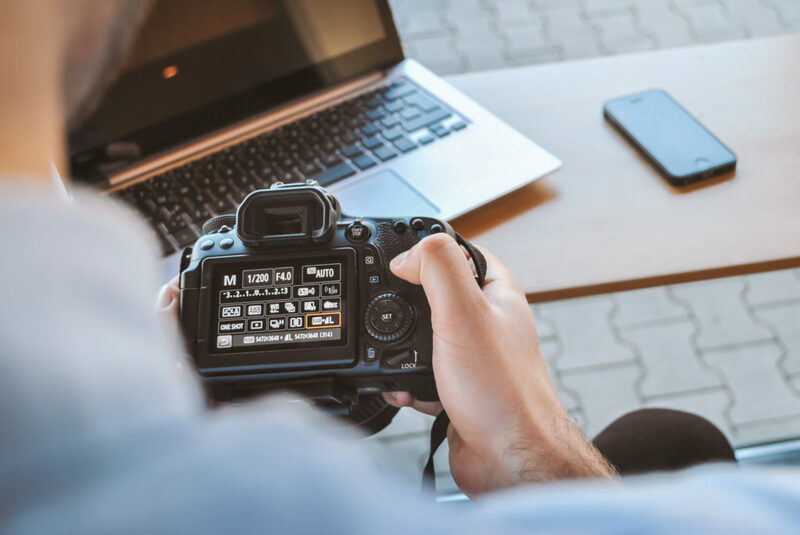 The Canon EOS 70D has a 20.2-megapixel APS-C CMOS sensor with a 19-point cross-type AF system with DIGIC 5+ and up to 7 frames per second shooting speed. The native ISO range reaches up to 25,600 and the dual pixel CMOS AF system for live video makes it easier to focus quickly, stay focused on the important areas, and capture maximum detail in every scene. The 3-inch articulating touch panel LCD display puts everything at your fingertips in a simple fashion. 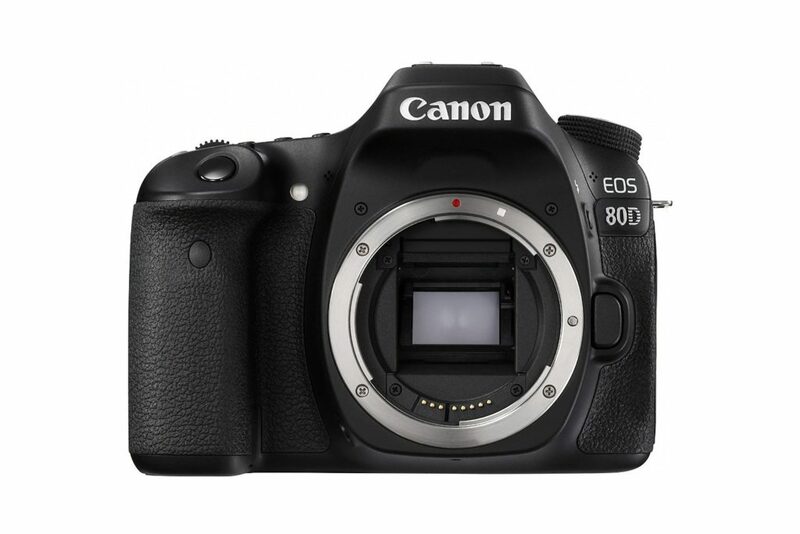 All around, the EOS 70D covers everything you’d expect to get in this price range and then some. Click here to learn more. 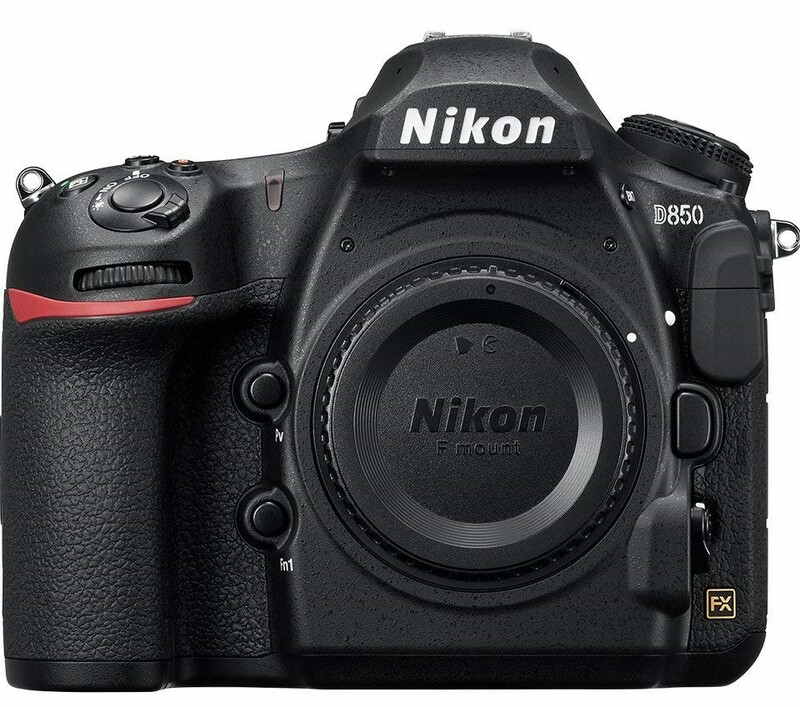 The D5500 sits a bit lower on the price spectrum yet manages to pack a 24.2-megapixel DX-format CMOS sensor. Surprisingly, it also has a 39-point autofocus system and a native ISO range of 100 – 25,600. It manages to outdo Canon’s 70D in those areas, but it has a slightly slower frame rate at only 5 fps, so it’s not the best at action shooting. There’s also built-in WiFi and it easily interfaces with smartphones for simplified sharing and editing. Buy one here. 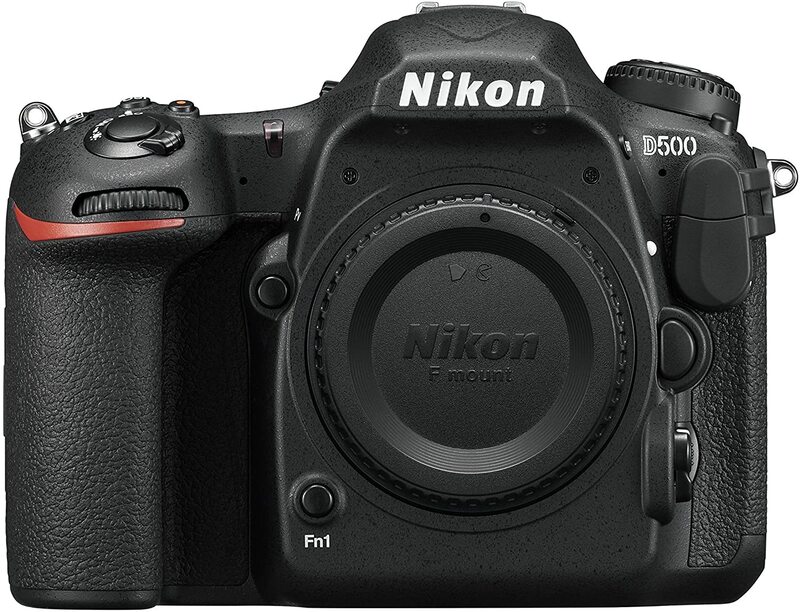 Despite sitting at the bottom end of the $500-$1000 price range, the D7100 is worth mentioning for its impressive 51-point Autofocus system with 15 cross-type points. Combine that professional grade AF system with a relatively fast frame rate of 7 fps and you have a camera that is perhaps the best bargain for sports, wildlife, and action photographers. 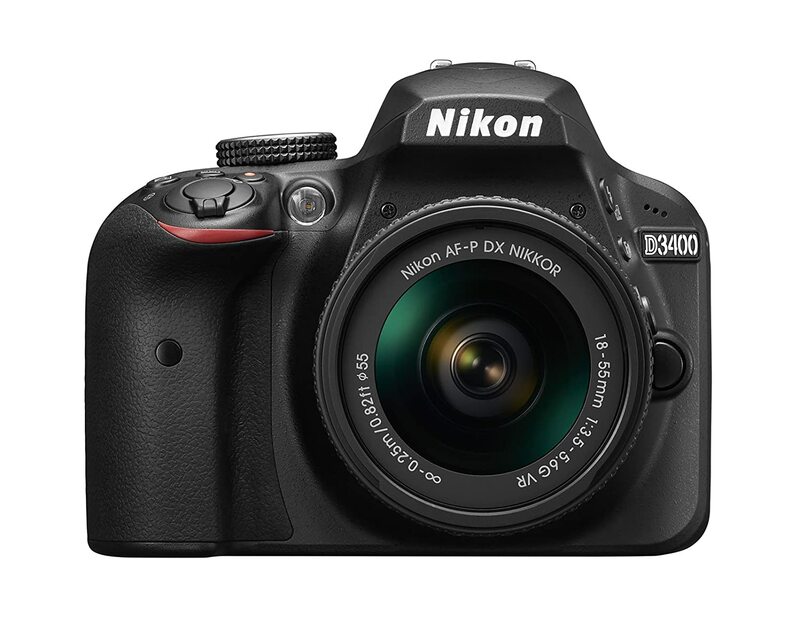 The 24.1-megapixel DX format sensor is comparable to some of the best you’ll find in this price range and even in more expensive models. The robust Effects Mode and dual SD card slot are other notable perks. 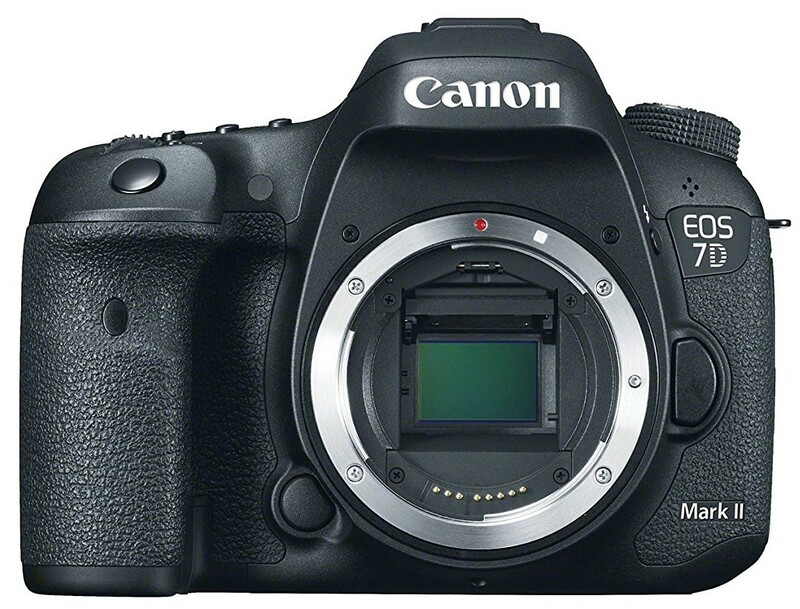 And if you want a few upgrades, you might consider the newer D7200. 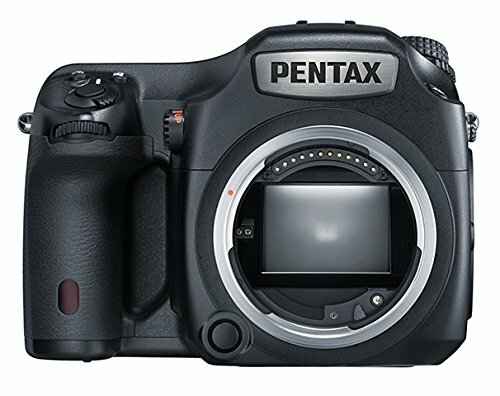 With a 36.4-megapixel AA filterless full-frame CMOS sensor, an Autofocus system loaded with 33 AF points, and a built-in GPS, Compass, and Astro Tracer, the Pentax K-1 is a feature-rich option at the top of the sub-$2000 range. It has a unique shake reduction feature that reduces the likelihood of blur. It also has 87 separate weather seals to protect the hardware from the elements. The hefty frame weighs about 2.2 pounds and is easy to get a firm grip on, while the operation assist lights make it easy to see the controls in dark environments. Get a hold of this beast here. Canon’s 6D lives up to the well-rounded enthusiast-level quality we’ve come to expect from the EOS line, with a 20.2-megapixel full-frame CMOS sensor. The native ISO range is also incredibly wide at 100-25,600. Equipped with the DIGIC 5+ image processor it’s just as responsive and powerful as some of its more expensive siblings in terms of processing speed and noise reduction. The downside is that it has a pretty limited autofocus system with only 11 AF points, only one of which are cross-type. However, the AF system does feature EV-5 sensitivity, which makes it surprisingly effective in dim lighting situations. Click here for more info. 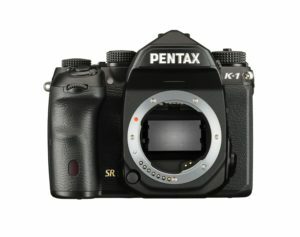 Other than the K-1 listed above, the KP is the best Pentax camera for under $2000. 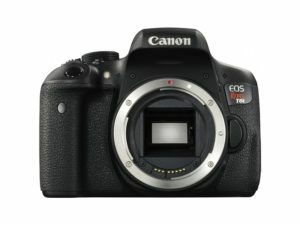 All models from other brands like Canon and Nikon that could have been listed in this price range are already placed in one of the other sections above. With a respectable 24-megapixel ASP-C filter-less CMOS sensor and a remarkably high ISO sensitivity of 819,200, the Pentax KP offers a lot of value in a package that currently sells for about a grand in new condition. You can get more info here. Use Continuous Focus for Action Scenes – If you’re struggling to get a clear picture of a fast-moving object in an action scene even though your DSLR camera has a decent frame rate, you might be neglecting the highly important continuous focus feature. 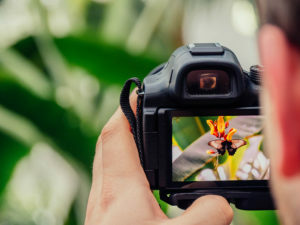 In this mode, you start by framing your subject within the on-screen focus box and then half pressing the shutter button, at which point the camera begins tracking the subject’s movement and automatically adjusts focus accordingly. This is useful when your subject is moving rapidly away from or towards the camera, or when they’re frequently jumping out of your AF points.